That card is just so adorable! 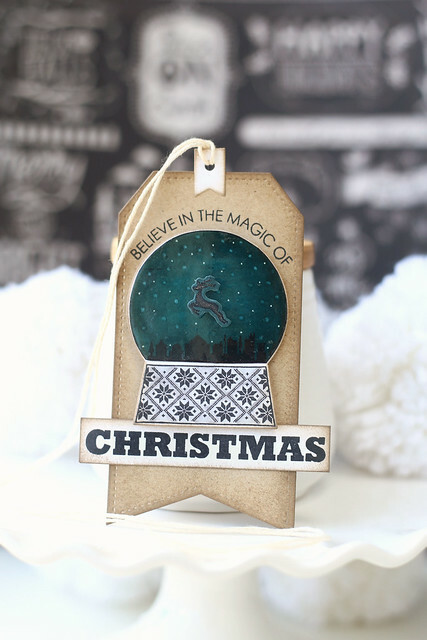 Love the little guy in the snow globe!!! Aww...these are so cute! Love! 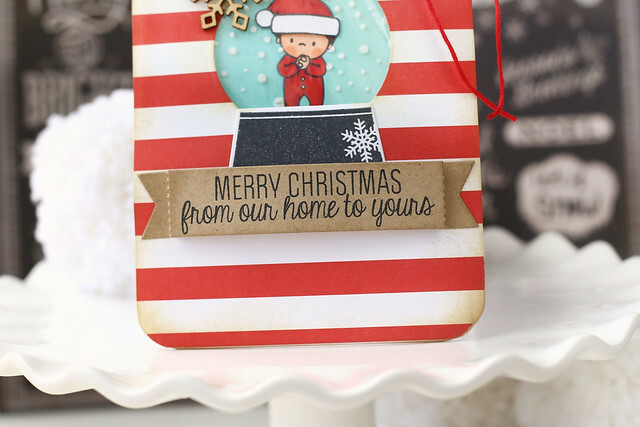 You card and tag are sooo adorable! 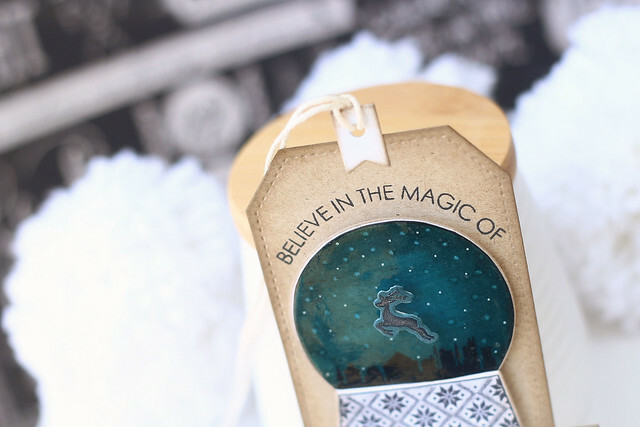 I love how you used the snow globe stamp/die in such different ways! 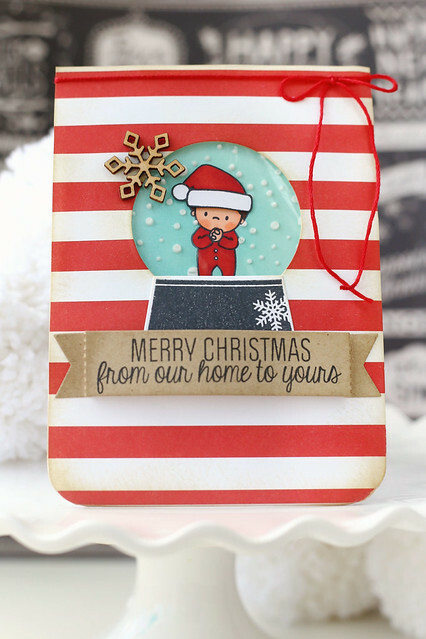 Your first card is so stinkin' adorable! I LOVE it! These are so cute, Elena! 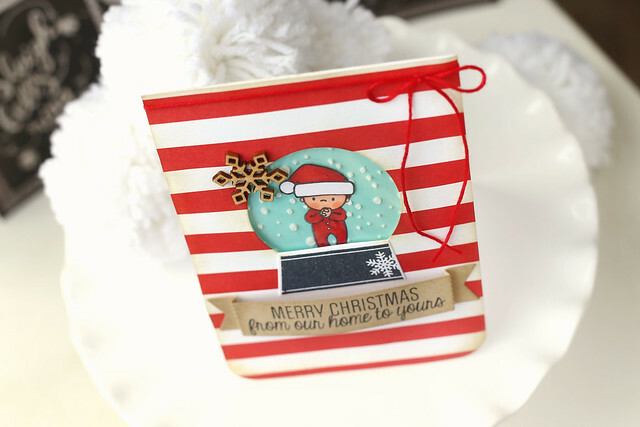 I really love the Santa hat and snow falling around the little boy!